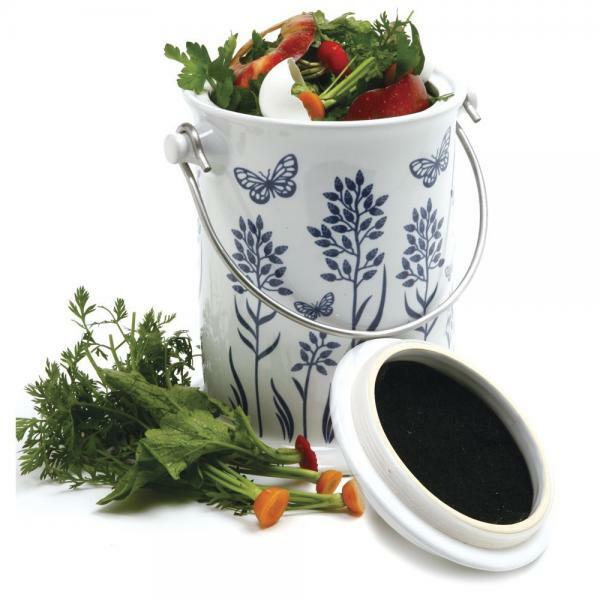 Collect kitchen waste in your compost keeper to transfer to your garden composter. Looks good & with a small footprint you can keep it on your counter or store it under your sink. Replaceable filters in the lids prevent odor.